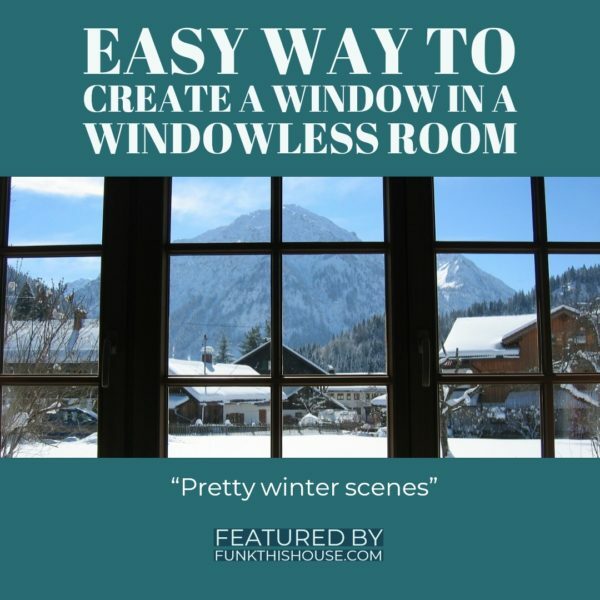 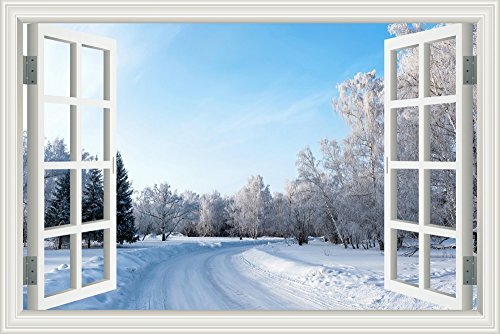 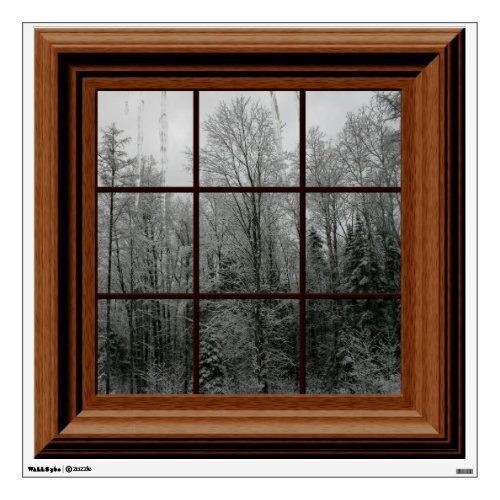 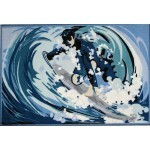 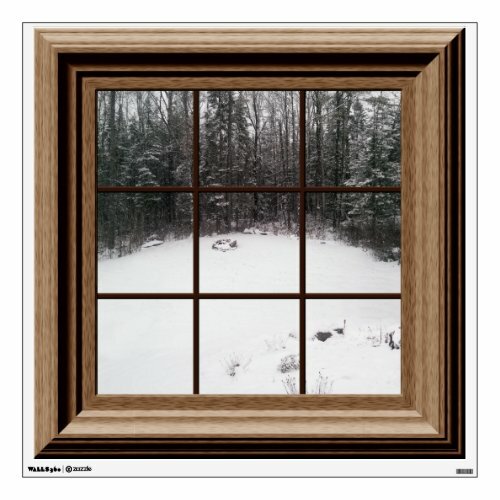 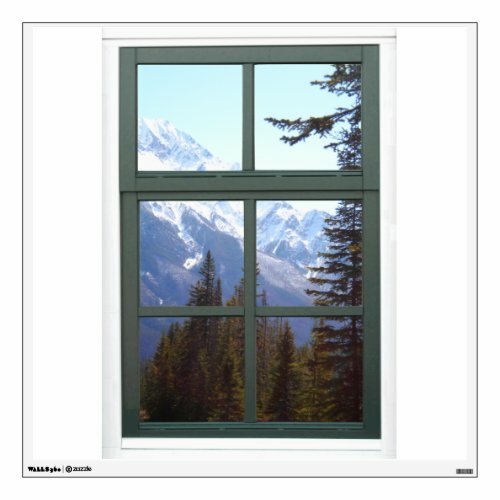 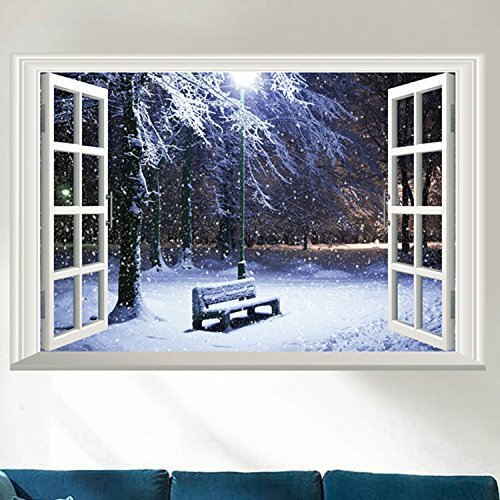 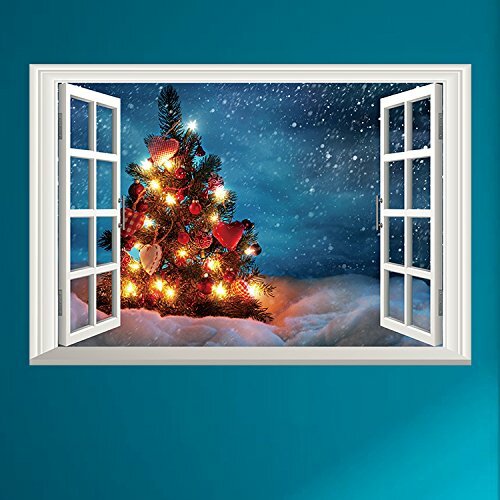 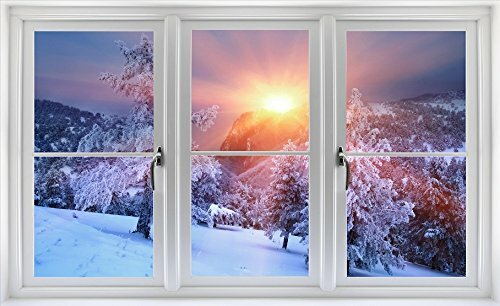 There are several styles of faux winter window scenes to choose from: Posters, Canvas or Vinyl. 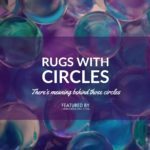 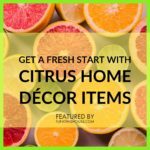 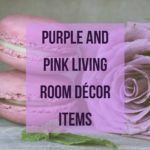 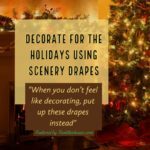 Depending upon the space you’re trying to decorate, anyone of them will do fine. 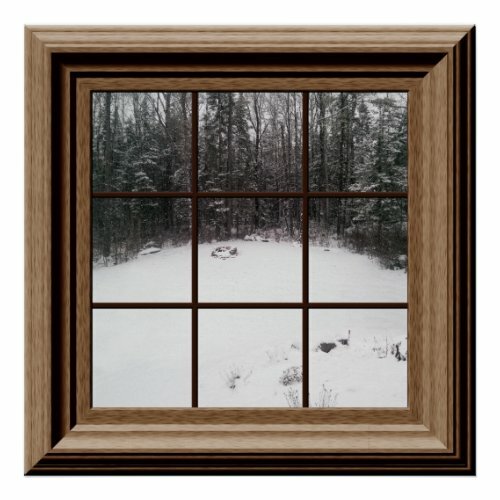 In the case of a formal area, a vinyl decal will work just as easily as a lovely framed canvas piece. 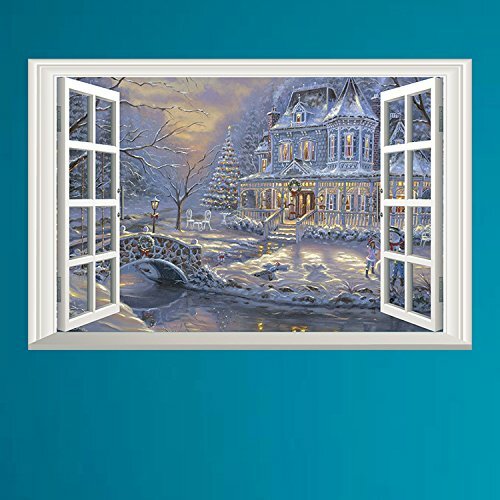 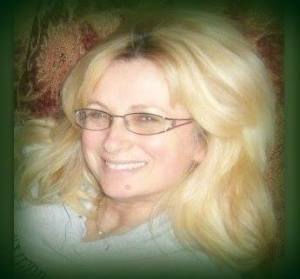 However, you can save quite a bit of money by opting for a simple poster of a faux window and either framing it yourself or featuring it as is. 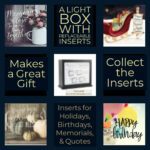 Funk & Inspiration with A Kindred Hearts Light Box – Makes a Very Original Gift that You Can Keep Adding onto as Well!